In the last year or so, Bluetooth has gotten an upgrade with the release of Bluetooth 5. 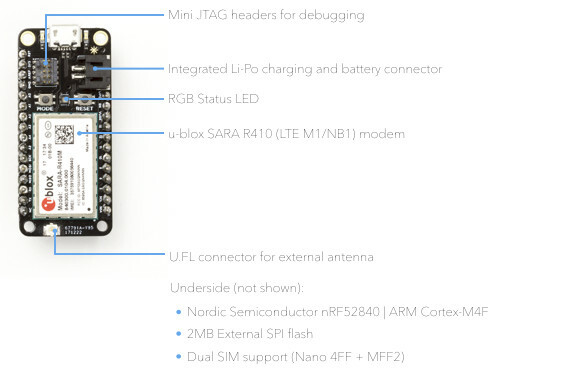 The new protocol works on several existing platforms, but if you want support for the full set of Bluetooth 5 features such as longer range and higher bandwidth, we’ve seen you need a recent chip such as Nordic Semi nRF52840. 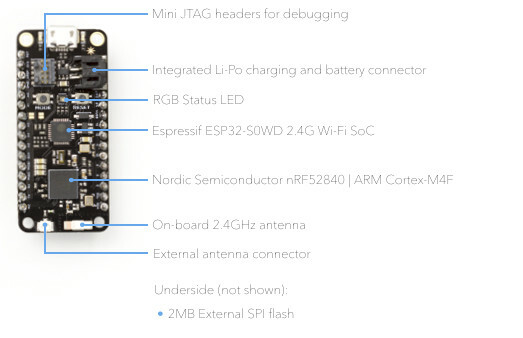 However so far, AFAIK you had to buy Nordic Semi own development kit for play with nRF52840, and now Particle has announced not one, but three low cost development boards powered by nRF52840 chip starting at just $9, and supporting their newly announced Particle Mesh technology. So for some reasons, it appears they did not go with Bluetooth Mesh. 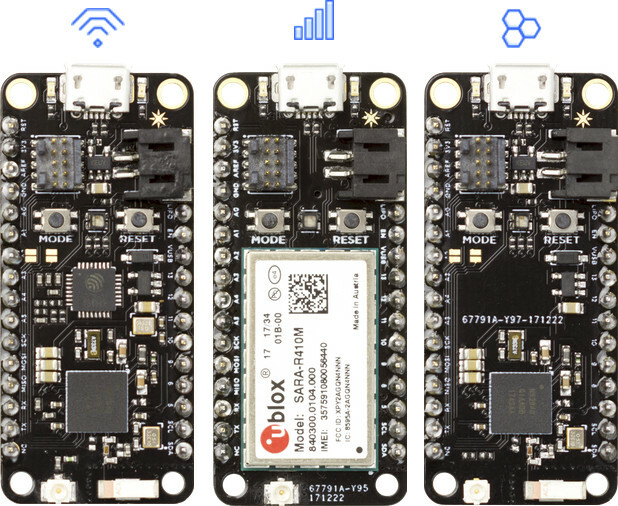 All three boards support Particle Mesh, a mesh networking technology built on Thread, and “designed to connect the spaces in between existing Wi-Fi and cellular deployments with local networks that are low-cost, secure, and ultra-reliable”. Xenon boards can act as end-points or repeaters in the mesh network, while Argon and Boron boards would normally be used as WiFi/LTE gateways. The company has priced the boards very aggressively at least during during the pre-order period with Xenon going for $9, Argon for $15, and Boron for $29, and shipping is free during the first 24 hours (9 hours left at the time of writing). The boards are expected to ship in July 2018, and after prices will go up to respectively $12, $19, and $39. Particle also increased the free data allowance for their $2.99 cellular Device Cloud plan which now comes with 3MB of data per month instead of just 1MB. If you exceed that amount, they’ve decreased the price per MB from $0.99 to $0.40 too.